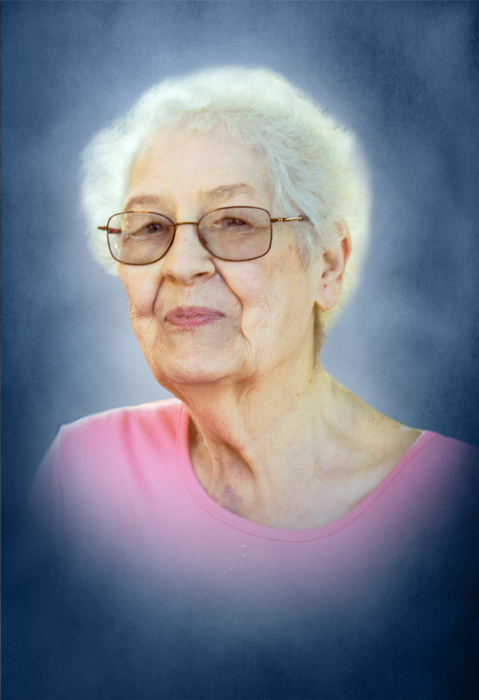 Gloria A. Tomlinson, 87, of Rushville, passed away at 12:20 AM, Tuesday, November 13, 2018, At HSHS St. John’s Hospital in Springfield. She was born on January 30, 1931, in Schuyler County, Illinois, the daughter of Jerry and Corinne (Livingston) Workman. She first married Richard Law in 1949, in Schuyler County. She later married Wayne Tomlinson on November 3, 1979, in Rushville and he survives. Also surviving are one son Rick L. Law and wife Rosemary of Oswego, one daughter Kristiann Marie Okoye and husband Innocent of Naperville, two stepsons Craig Tomlinson and wife Lynn, and Brian Tomlinson all of Rushville, three stepdaughters Jean Kloker and husband Norm and Cathryn Tomlinson all of Rushville, Patti Kay Hendon and husband Jack of St. Louis, seven grandchildren Michael Okoye, Rose Okoye and Jeff Bierman, Melinda Okoye, Adam Law and wife Amanda, Diana Dore and husband Bob, Catherine Law and husband Brandon Dickert, and Ethan Law and fiancée Taylor Pokoj, 13 step grandchildren Grant Kloker and wife Megan, Rebecca Kloker Russell, Matthew Hendon and wife Heather, Nicholas Hendon and wife Erin, Jordan Williams and wife Brenna, Ryan Williams, Alek President, Leah President, Abigail Frances Tomlinson, Mackenzie Malcomson and husband Billy, Michael Tomlinson, Andrew Tomlinson and Grace Tomlinson, seven great grandchildren Nevlyn, Olivia, Finley, Daphne, Phoebe, Lucy, and Evan, 11 step great grandchildren Aiden, Nyah, Lena and David Kloker, Alexander, Allison and Charlotte Hendon, Benjamin, Levi, Joshua Williams and Brantlee and Elliott Malcomson, one brother Ron Workman of Havana, and several nieces and nephews. She was preceded in death by one son Kim Law, one daughter Debra Law and one brother Jack Workman. A graduate of Rushville High School, Gloria would go on to attend Western Illinois University. She first worked as a graphic design and customer service representative and later management of off-set press printing companies in both Aurora and Jacksonville. Later, she would own and operate along with her husband Wayne, Tomlinson Real Estate and Appraisals in Rushville for many years. Gloria was a member of the First United Methodist Church in Rushville. She, along with others, was a driving force in obtaining and restoring the Phoenix Opera House in Rushville. She would continue to serve on the board and volunteer at the Phoenix. She was very creative and enjoyed expressing herself through art. She believed in hard work and the rewards that followed. Services will be at 2:00 PM, Saturday, November 17, 2018, at the Wood Funeral Home in Rushville, with David Haney and Sarah Duncan officiating. Interment will follow in the Rushville City Cemetery. Visitation will be from 5:00 PM to 7:00PM, Friday, November 16, 2018, at the Wood Funeral Home in Rushville and one hour prior to the service. Memorials are suggested to the First United Methodist Church or the Phoenix Opera House.